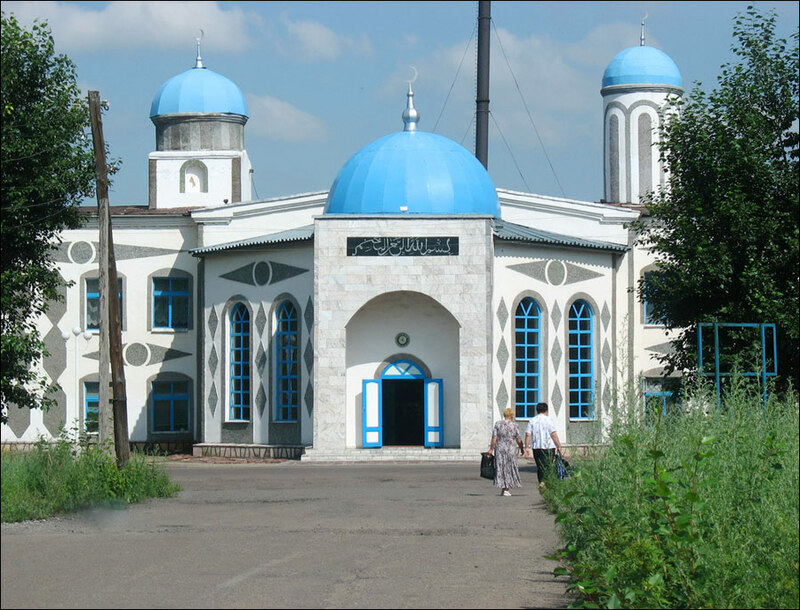 Saran is located in Karaganda oblast (region) of Kazakhstan situated about 15 km from Karaganda city. 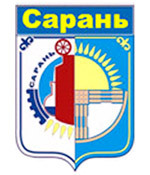 Saran was founded in 1954 from the part of Karaganda city. 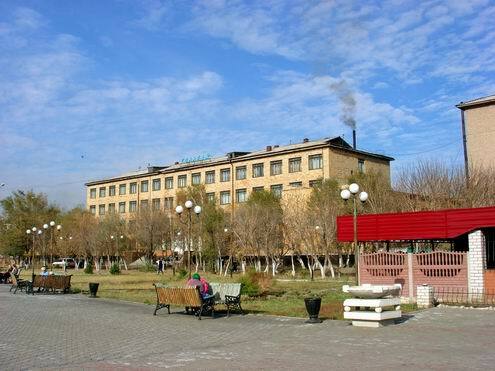 The economy of Saran is industrial with mining, oil and gas industries, light and food industries prevailing. 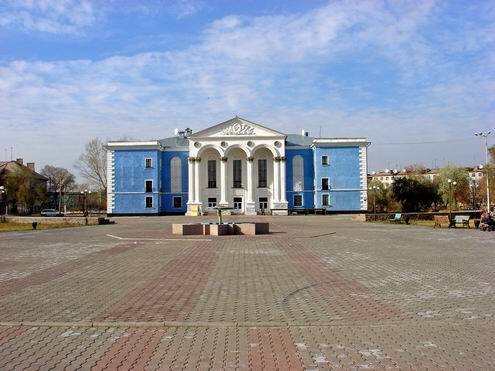 Saran is large center of coal extraction of Karaganda coal deposit. There are coal-preparation, concrete goods plants, brickworks in Saran city. Also there is teacher’s training institute. 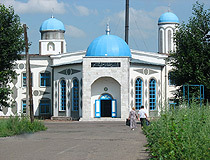 Saran population is about 42,000 (2009). Saran phone code - +7 72137; postal code - 101200. 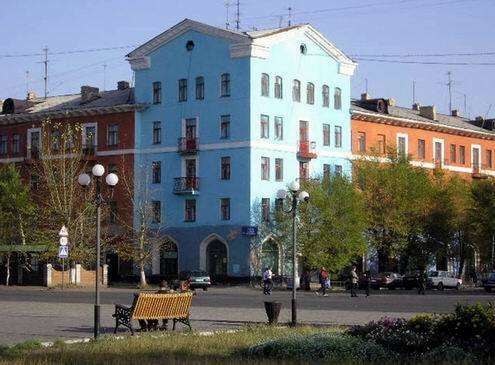 Local time in Saran city is April 19, 4:20 pm (+6 UTC). 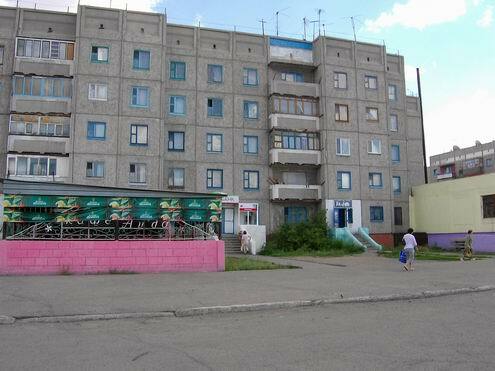 There are unique monuments of history and culture in Saran. Military Glory Obelisk. It was erected in honor of 40th anniversary of Soviet people’s victory in World War II. It is located in the square in Rabochaya street. Victory Obelisk. 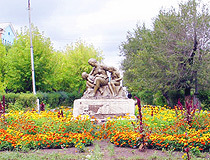 It was erected in 1975 in honor of 30th anniversary of victory. 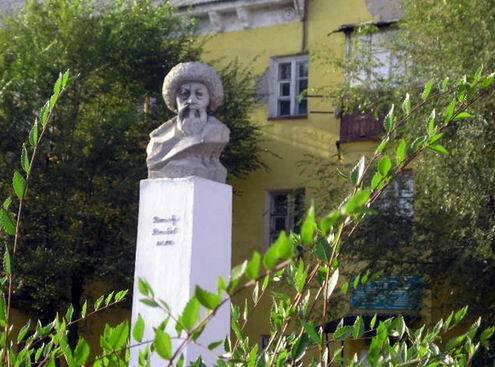 Zhambyl Zhabayev bust. 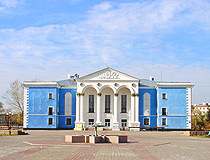 Zhambyl Zhabayev is a well known Kazakh poet. 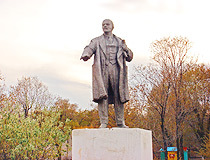 The monument was erected in 1973 in honor of his 125th anniversary in Zhambyl street. 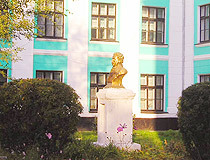 Alexander Sergeyevich Pushkin bust. 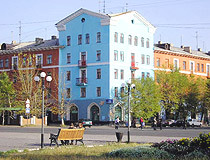 Pushkin is a famous Russian writer, founder of new Russian literature and literary language. 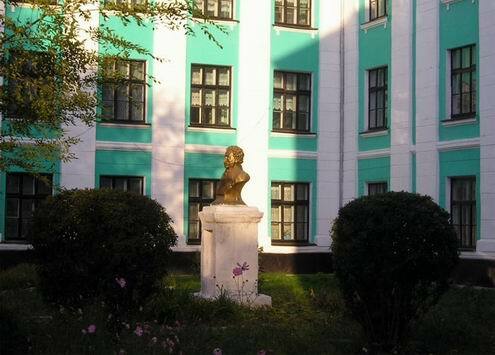 The bust was erected at the school #4 in honor of his 157th anniversary. Arkadiy Gaidar bust. Arkadiy Gaidar was a Soviet writer. 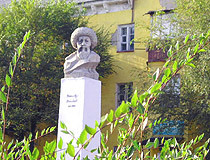 The bust was erected at the boarding school in 1972. 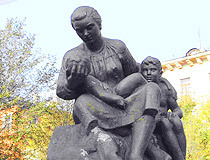 Monument to V.V.Mayakovsky – famous Soviet poet. 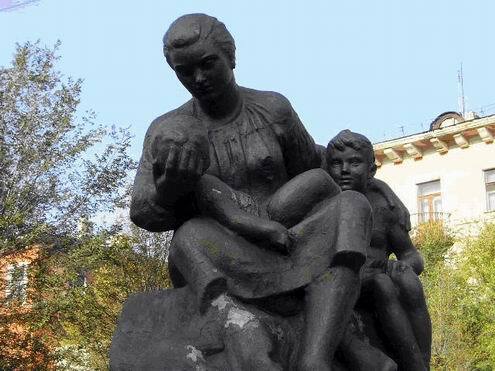 Mayakovsky is depicted as if he is reciting poems on the tribune. 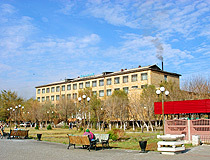 It was erected in 1961 at the House of Culture at mine “Aktasskaya”, settlement Aktas. 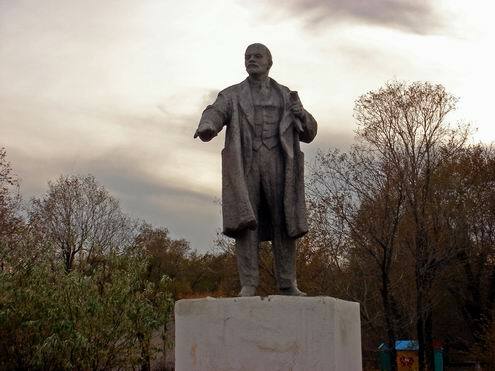 Monument to Vladimir Ilyich Lenin. It was erected in 1970 in honor of his 100th anniversary at the location of local military unit. 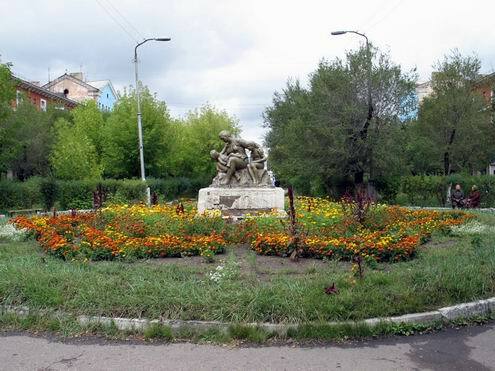 Mazar of Igilik Utepov bai. This is a monument of history and architecture and is protected by the state to honor historical role of this outstanding personality. 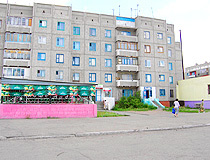 It is located in the industrial area of Saran. Mazar is an example of dome funeral buildings of 19th century on the territory of Central Kazakhstan and is also of historical value.